"Loved this little amusement park with a historical and cultural past. It is perfect for younger kids." Hotels, Campgrounds and Bed 'n Breakfasts for all budgets. Dutch Village is the perfect hub for your Holland, Michigan vacation plans. 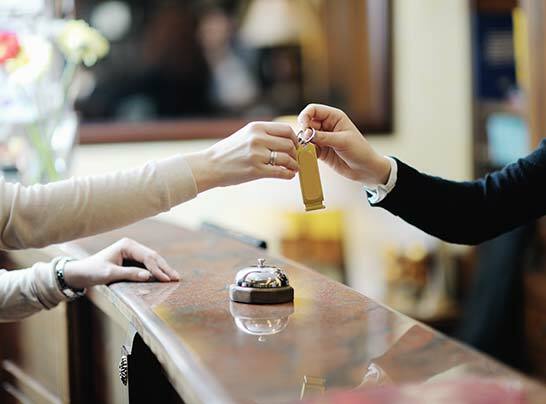 Consider the following great nearby Hotels and Campgrounds. Additional lodging options can be found at Holland.org. Country Inn & Suites is within walking distance of Nelis' Dutch Village. 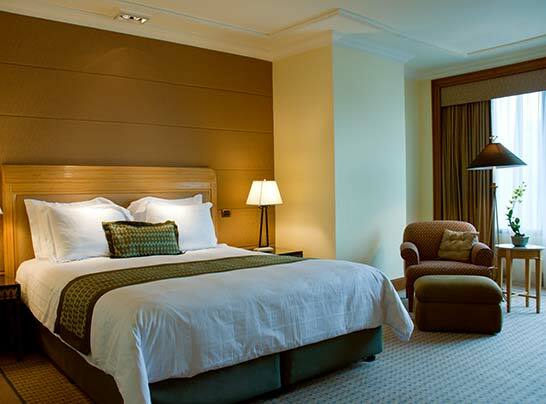 They offer large, comfortable rooms and suites. Your family will appreciate the indoor pool and parents will love the fitness center. Wake up every morning to the complimentary, hot "Be Our Guest" breakfast buffet at one great rate. The Holiday Inn Express is sure to exceed your expectations with great amenities, such as a Fitness Center, a Michigan-shaped, indoor heated pool and an outdoor sports court. After a day at Dutch Village, you can relax in the indoor/outdoor whirlpool. Start your day with the free, hot Express Start Breakfast Bar. You'll enjoy the same free amenities at Holland's Hampton Inn, including in-room internet access, a fitness room, indoor pool, indoor/outdoor hot tub, and Hampton's free hot breakfast. Unwind in the large recreational area that features an indoor pool and hot tub, or dine at the onsite Bar and Grill. Always fresh and clean, Fairfield Inn & Suites' guest rooms are full of amenities to keep you comfortable and rested. Start your day with our complimentary hot breakfast daily, stay in touch using our free WiFi, and relax and let the stress fall away in our refreshing indoor pool and hot tub or spend some time in our 24 hour fitness center. There is no better way to begin your relaxing vacation than at our Best Western in Holland with luxurious amenities that include, oversized guest rooms, pillow top mattresses, deluxe hot breakfast, indoor pool, hot tub, fitness center and business center. Pet-friendly rooms and complimentary free full breakfast. Enjoy the uniquely designed interior of Holland Doubletree Hotel with indoor balconies overlooking an open saltwater pool area with whirlpool and relaxing seating. Work out at the fitness center, or savor contemporary American cuisine and refreshing drinks at our restaurant or lounge. Renovated in Jan, 2016 guest rooms offer new furnishing plus thoughtful amenities like complimentary WiFi, work desk with ergonomic chair, and gourmet coffee. Holland State Park offers an expansive, sandy beach along Lake Michigan, two large campgrounds and a beautiful view of sailboats and sunsets. The park is divided into two separate units; one along Lake Michigan and the other along Lake Macatawa. The park features a variety of RV hookups and cabins. Oak Grove Resort Campground features well-kept RV and camper sites plus modern cabins. The resort includes amenities like a heated pool, whirlpool, bike rentals, free wifi and sports courts. 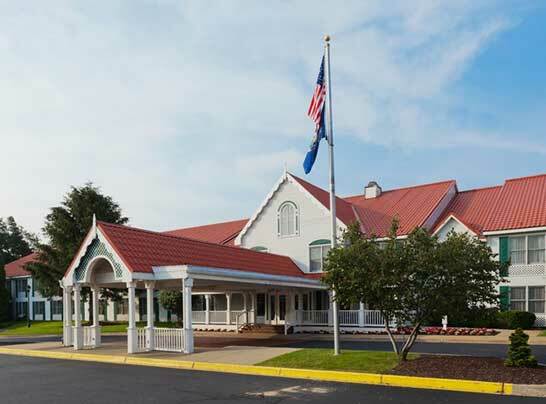 This family resort is located within walking distance of Lake Macatawa and Lake Michigan Beaches. Yes, we have plenty of free parking with easy in/out access for any size vehicle. We do not allow overnight parking at the park.